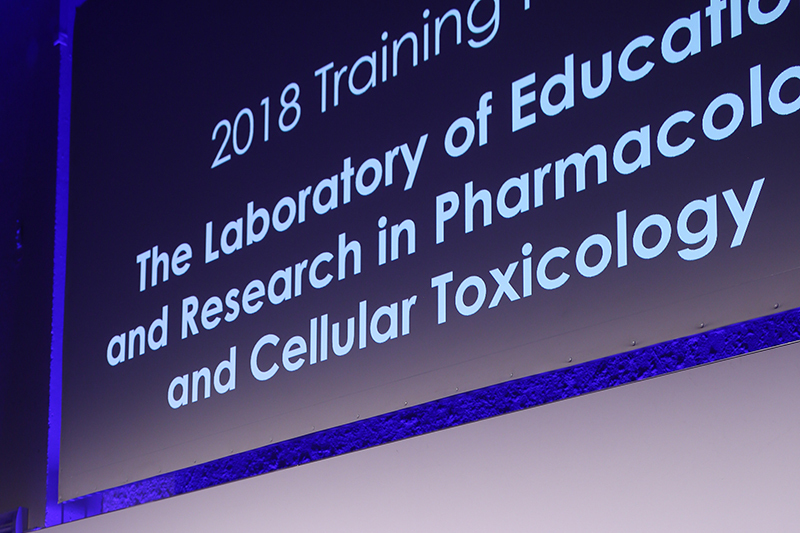 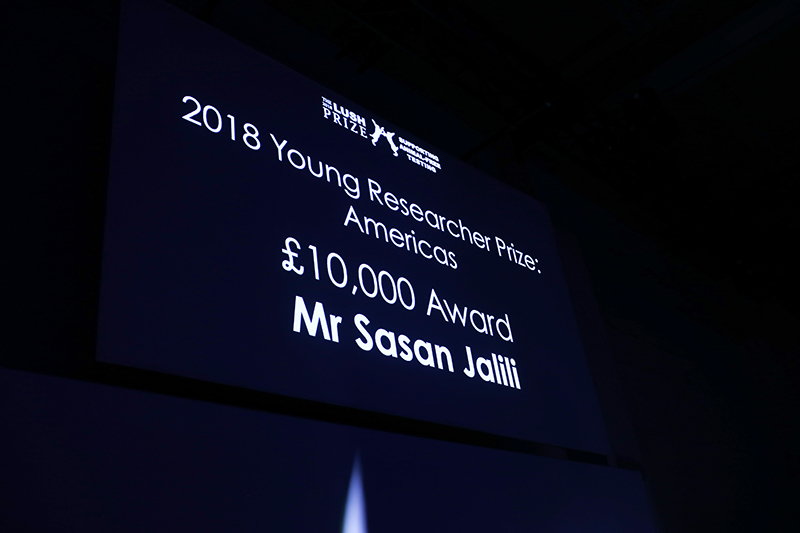 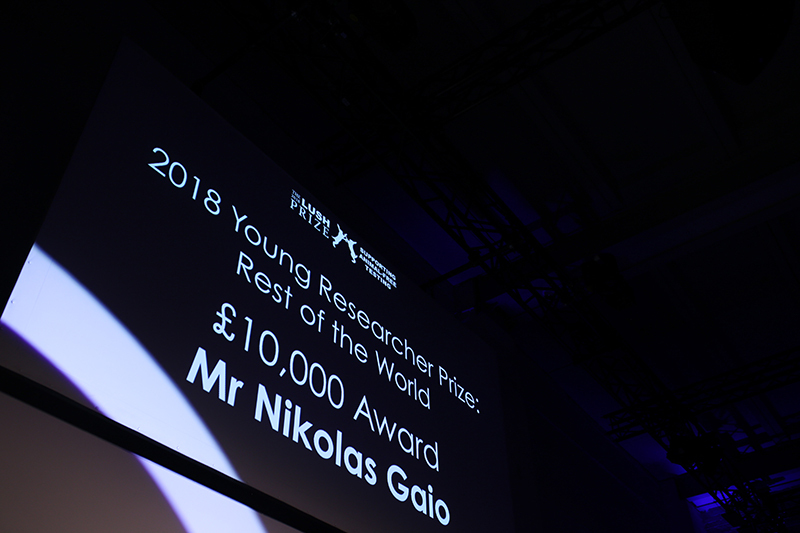 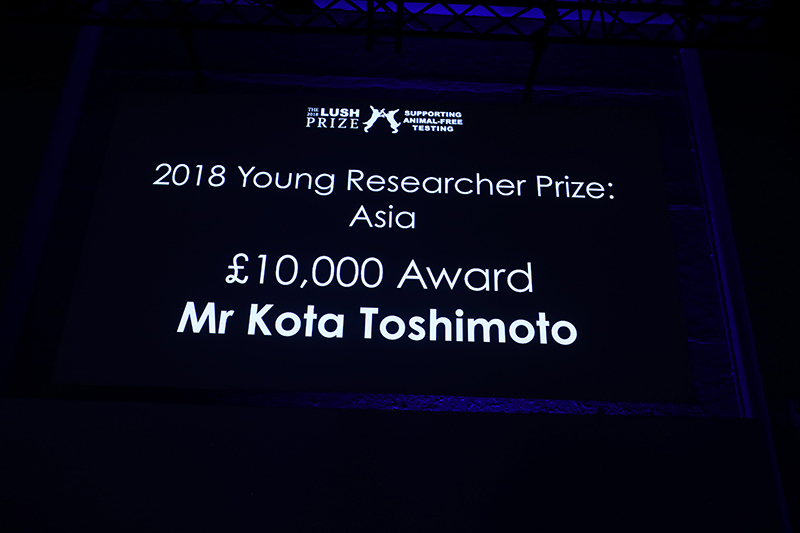 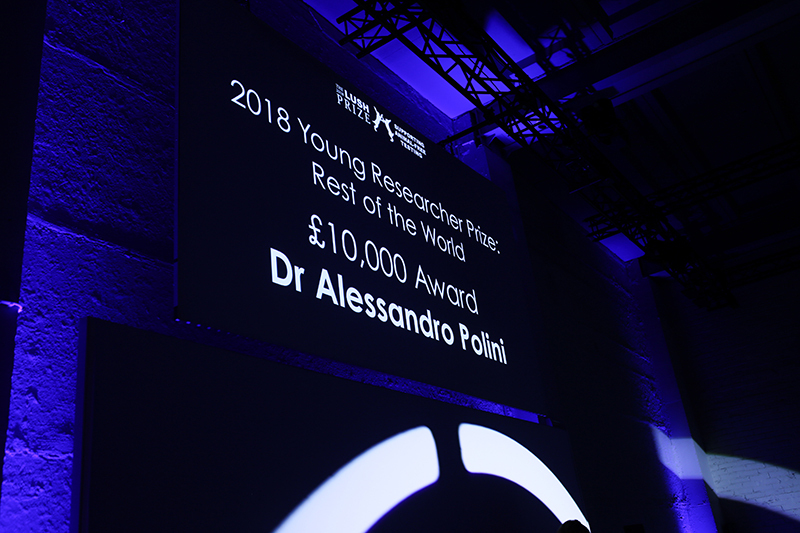 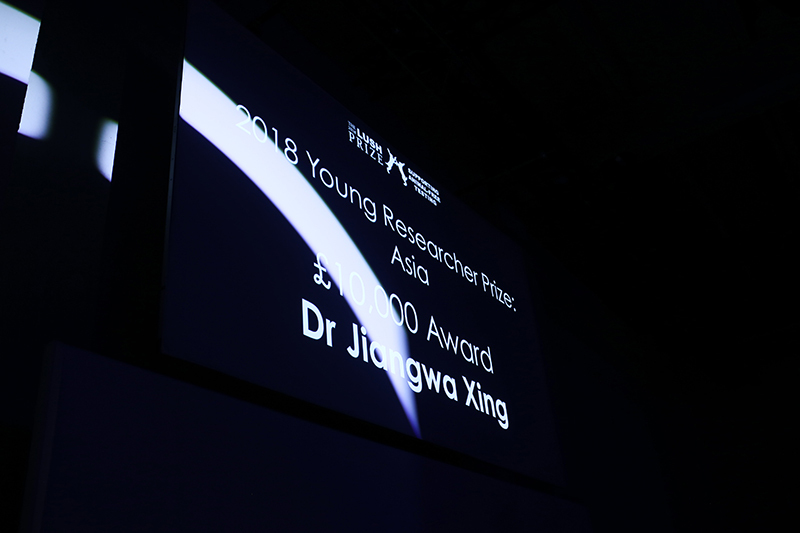 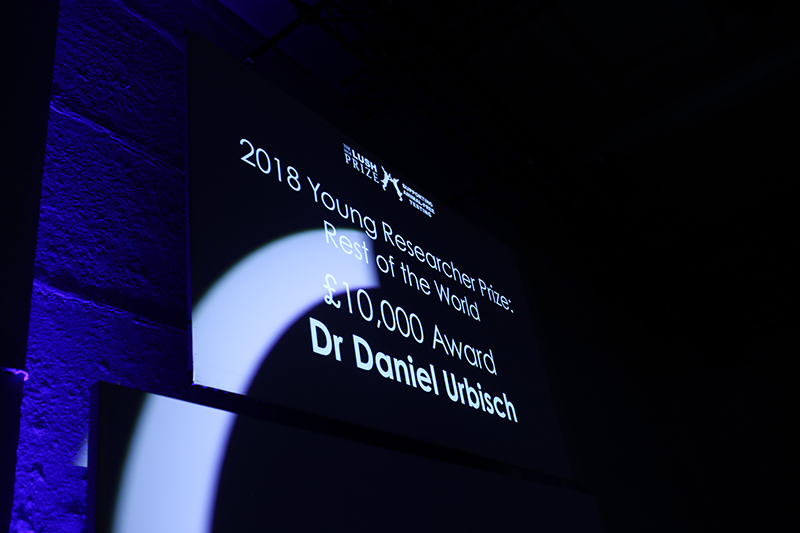 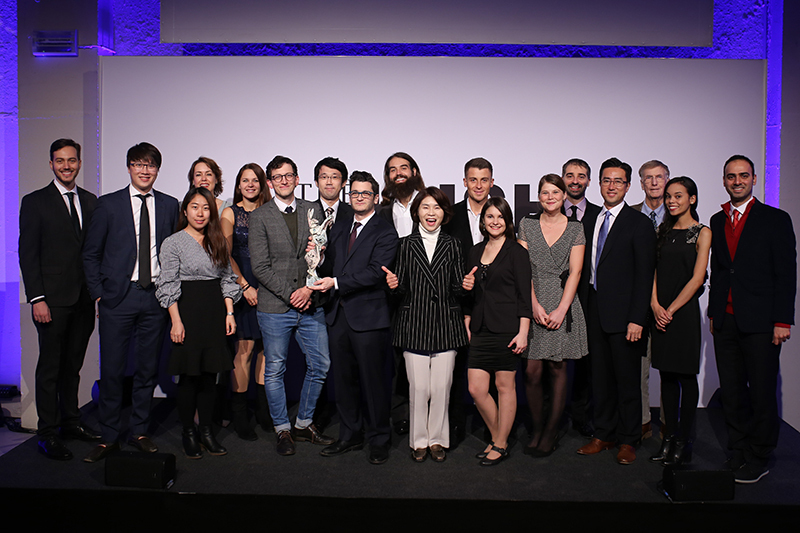 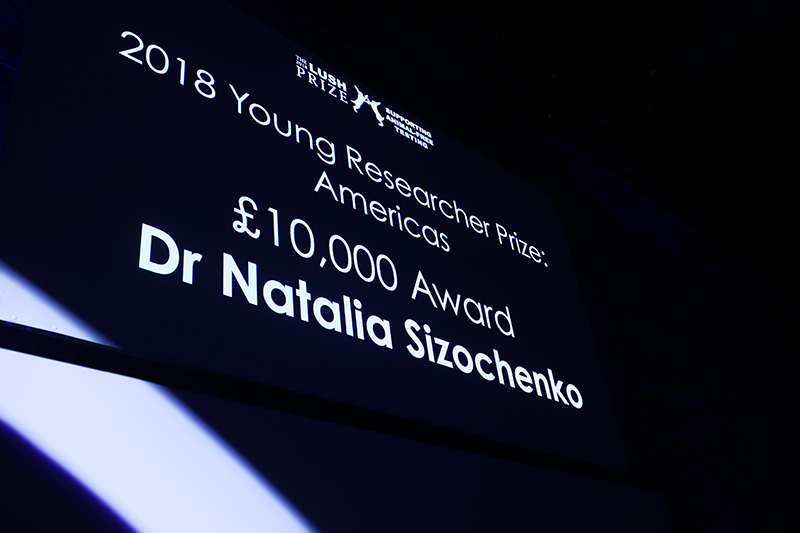 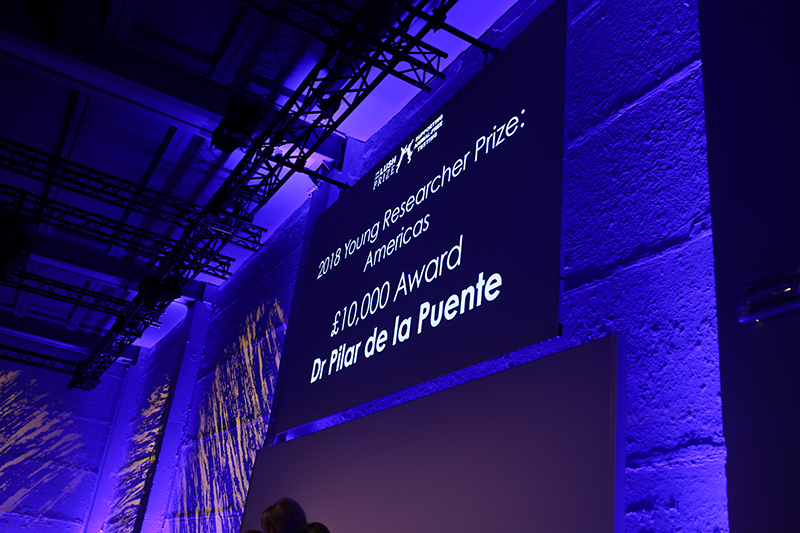 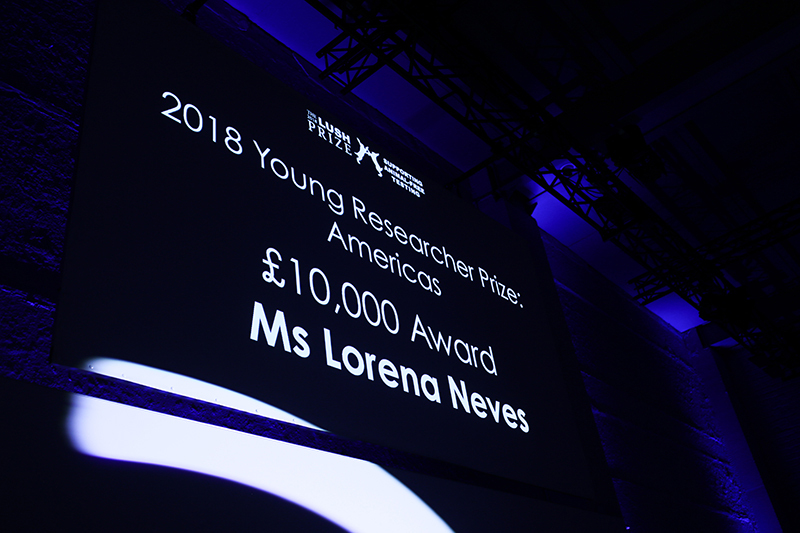 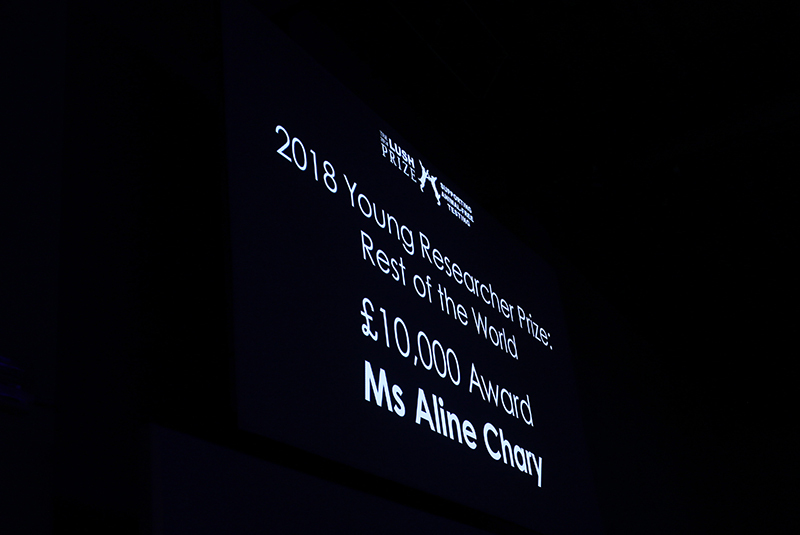 There were 17 winning projects, organisations and scientists from nine countries, plus one commended, as well as a winner of the Andrew Tyler Award. 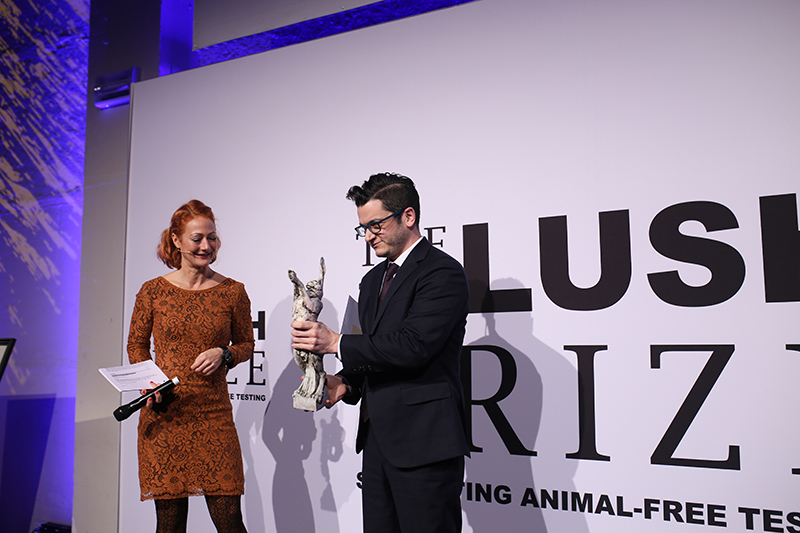 The winners share a total prize fund of £330,000. 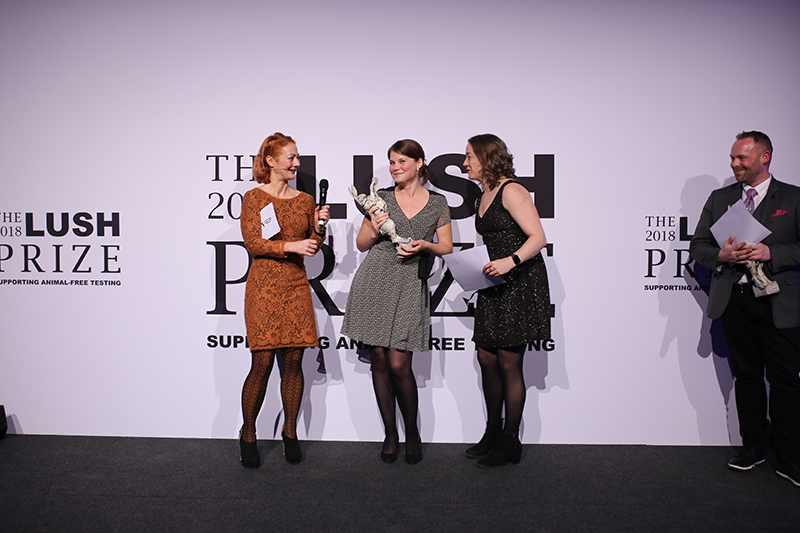 Each category normally awards £50,000 to one (or possibly two) projects. 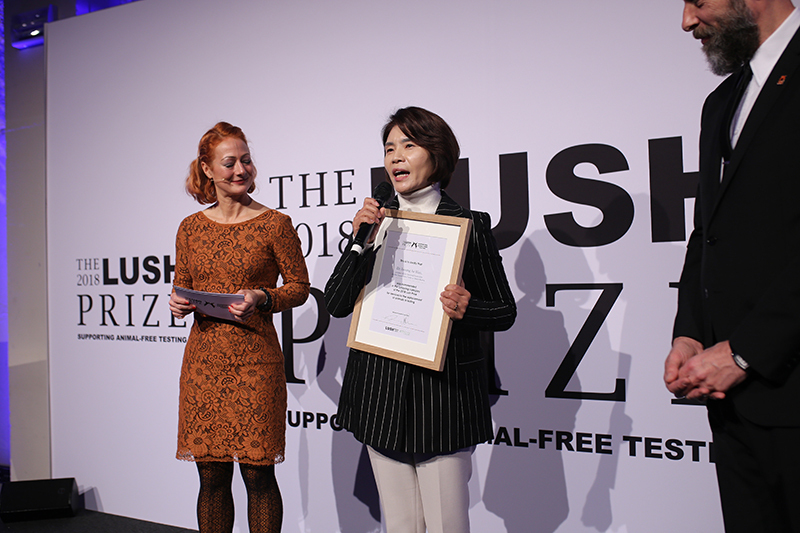 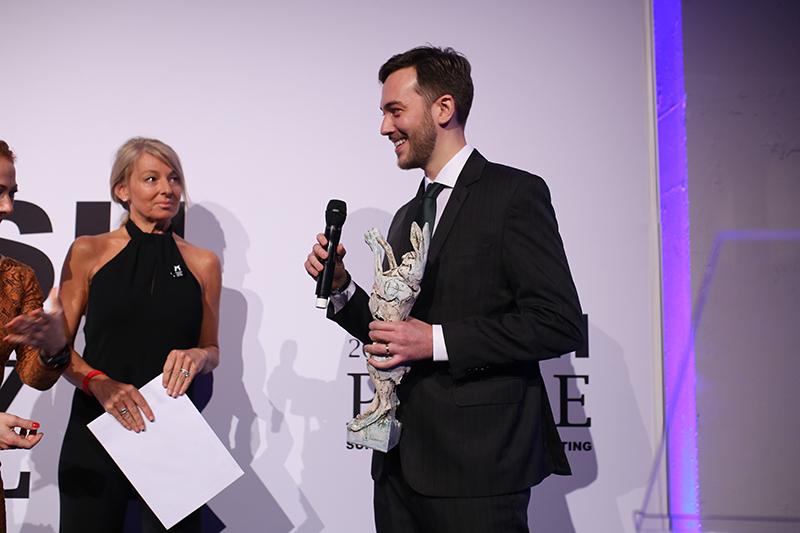 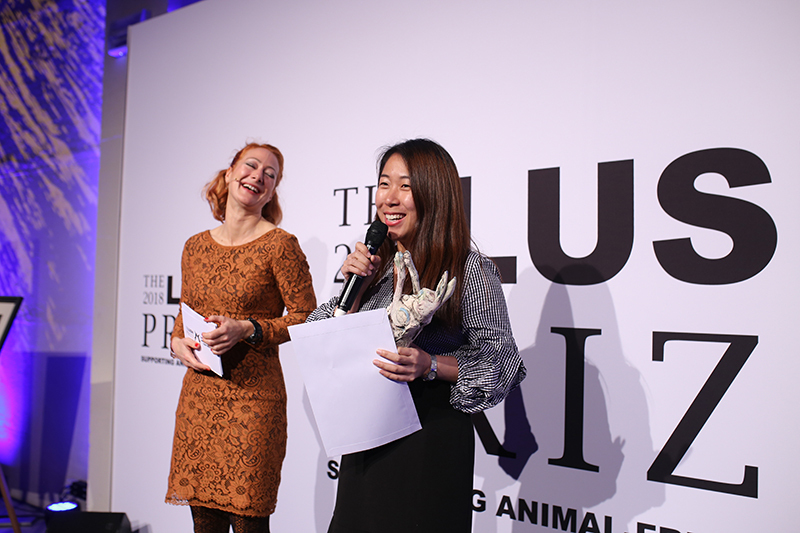 In 2017 we added a new annual award for outstanding contribution towards ending animal testing. 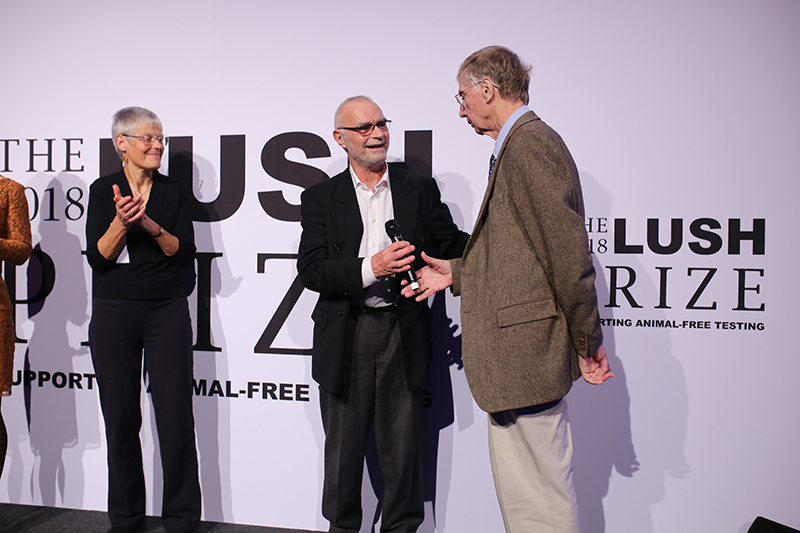 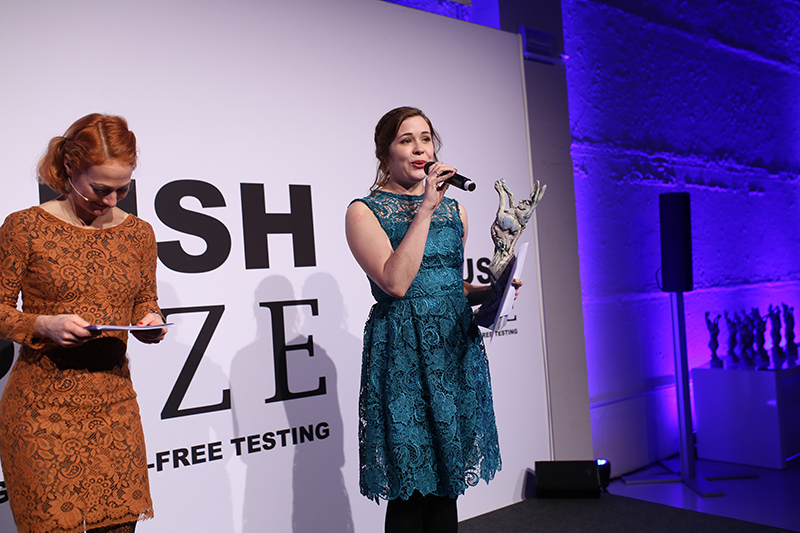 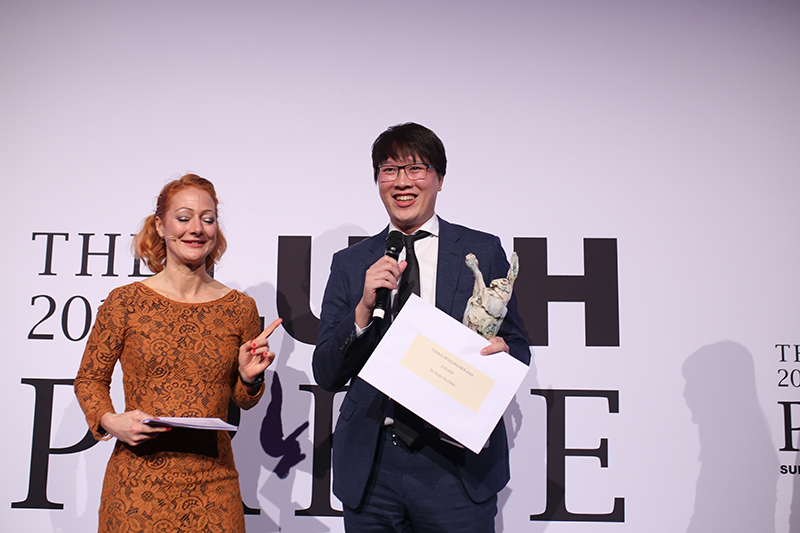 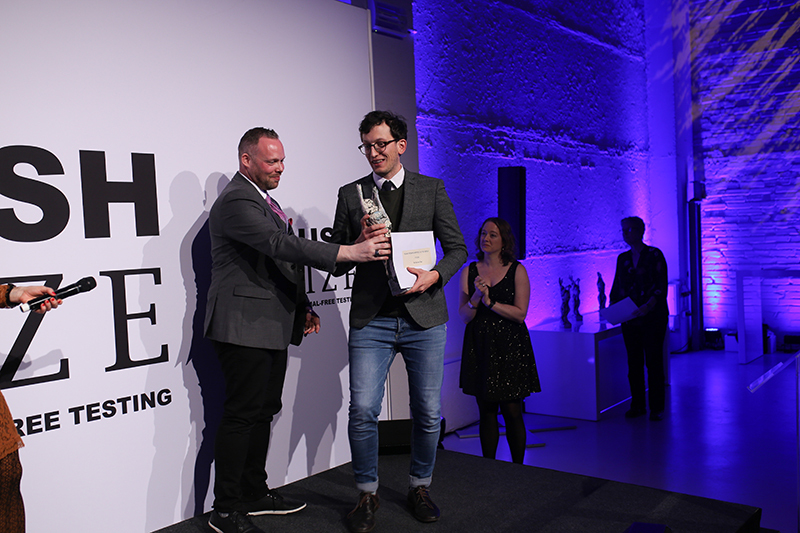 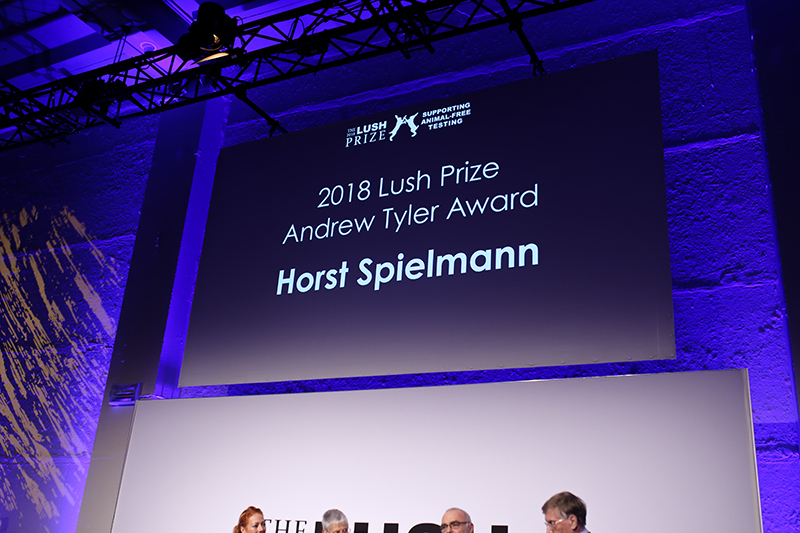 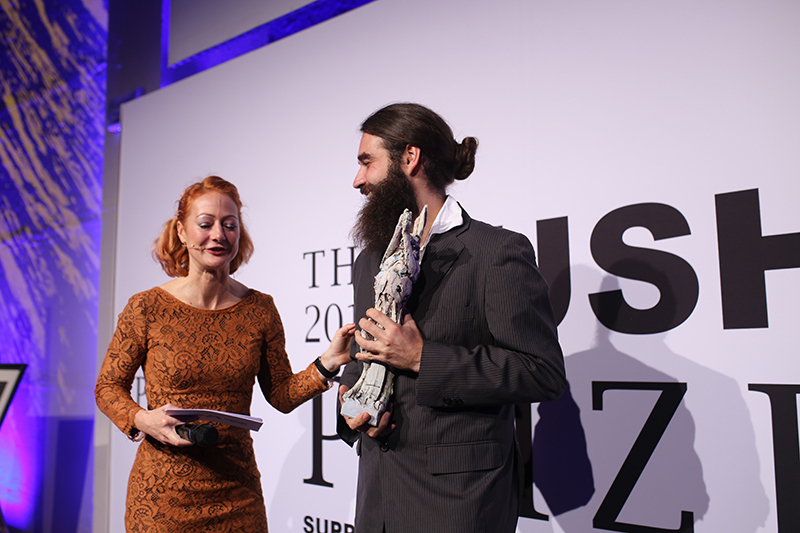 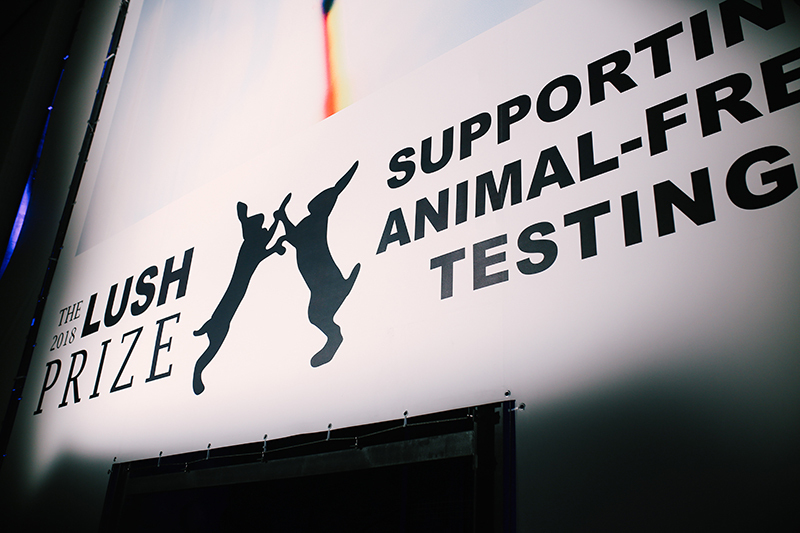 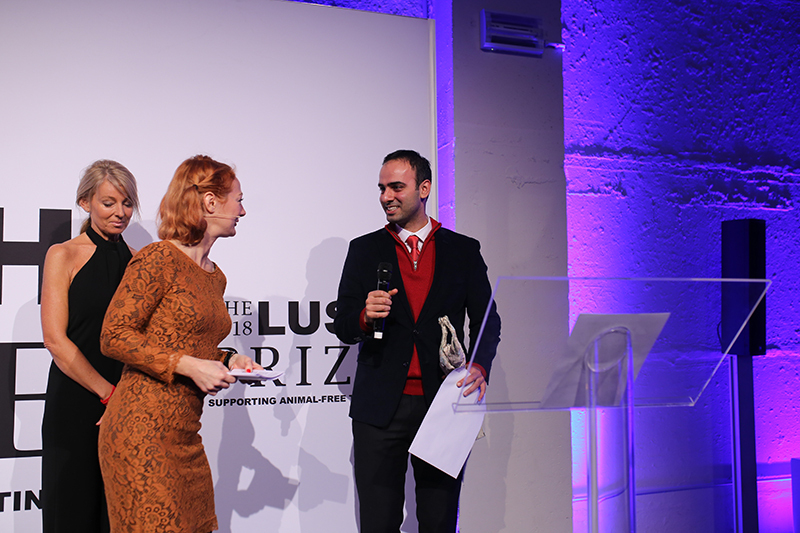 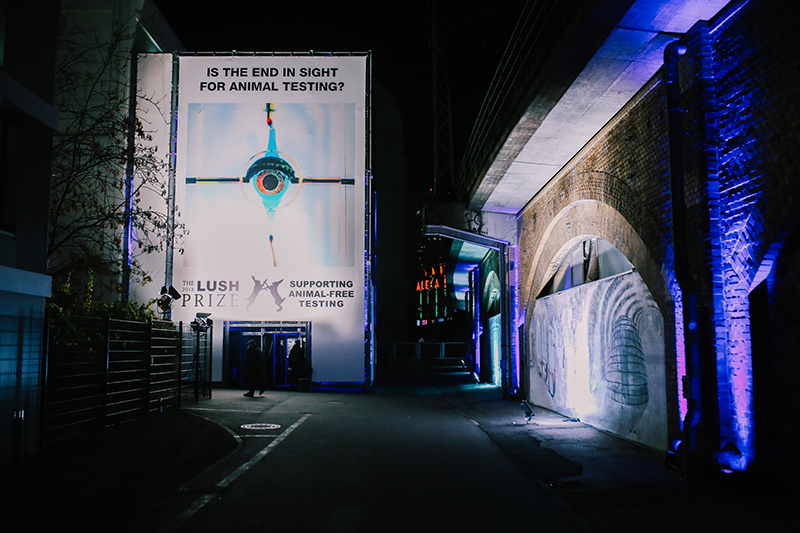 The non-financial prize is named after Andrew Tyler, former director of Animal Aid and a founding Lush Prize judge. 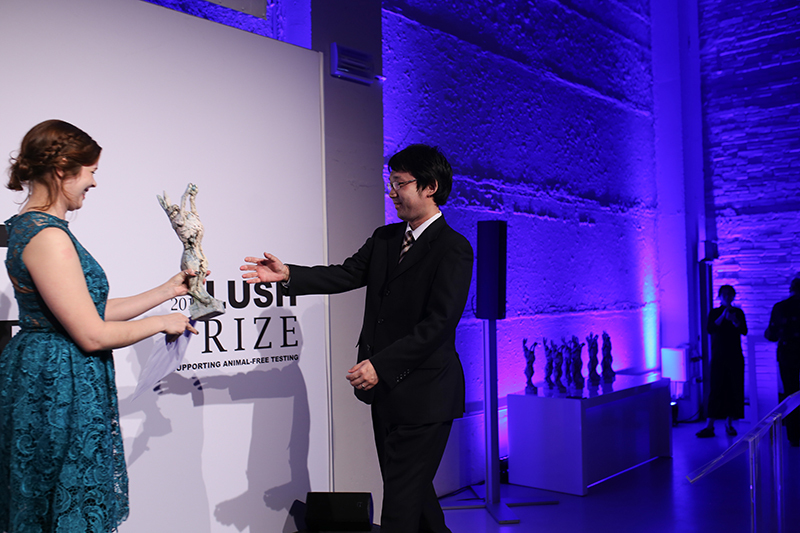 This year 56 projects and scientists from 17 countries made it through to the final judging process. 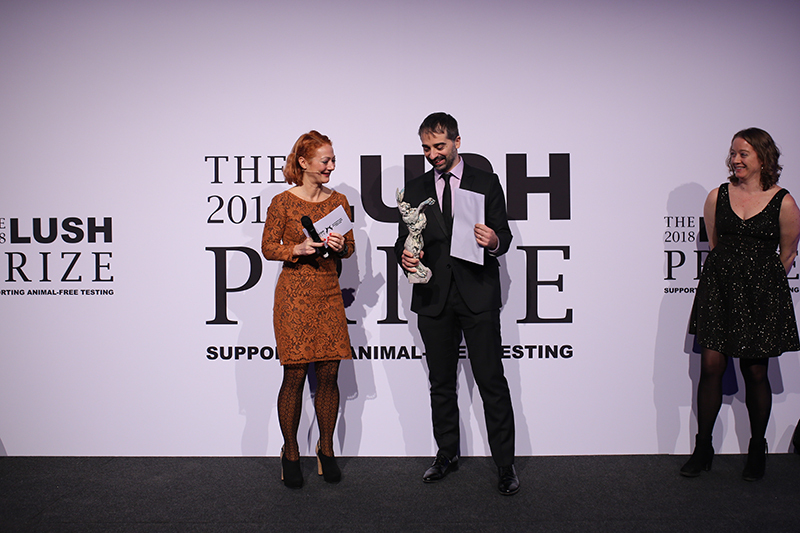 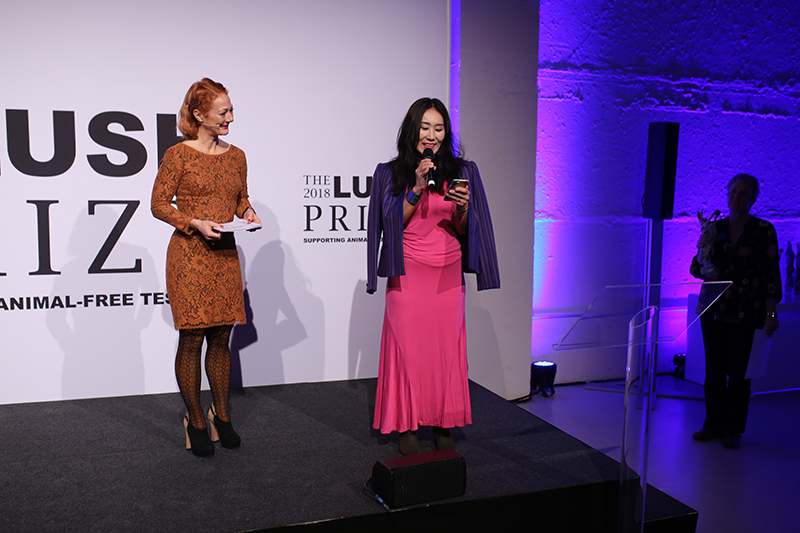 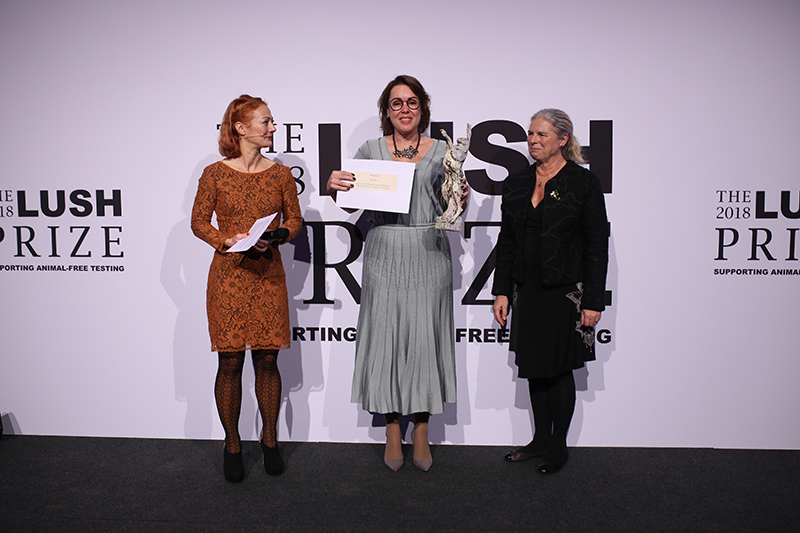 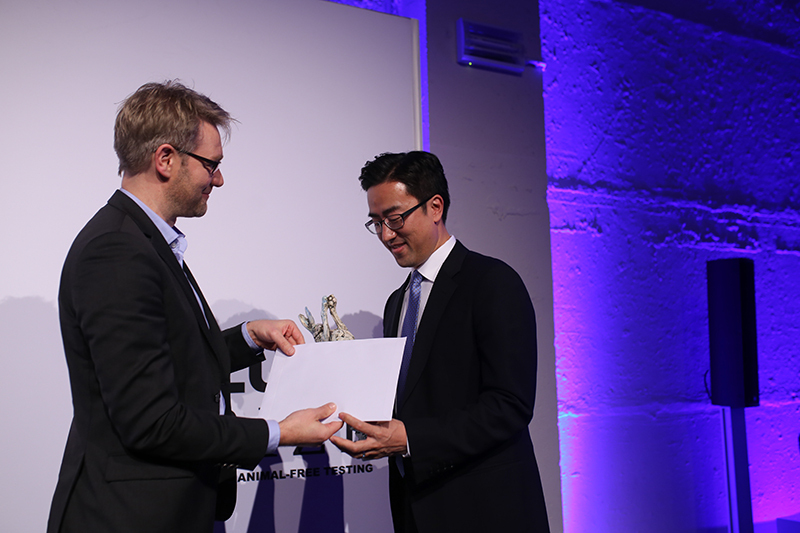 This year’s prize saw its first entrants from Lebanon, Sri Lanka and Turkey. 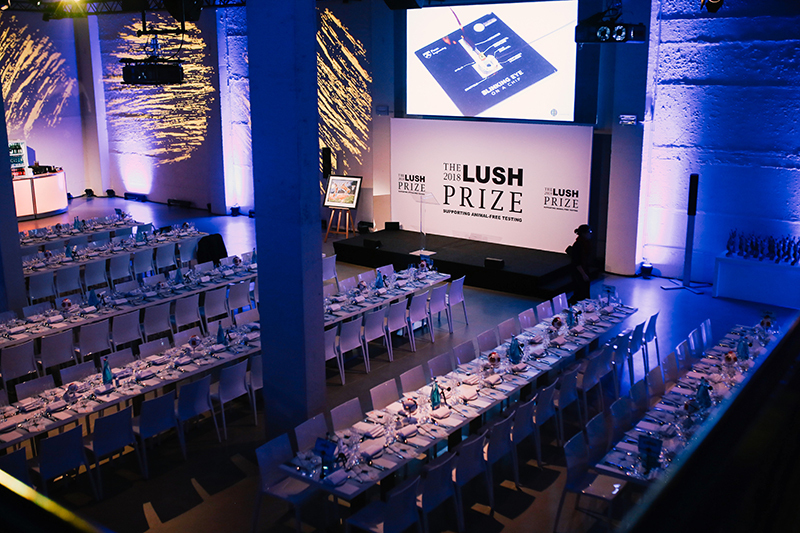 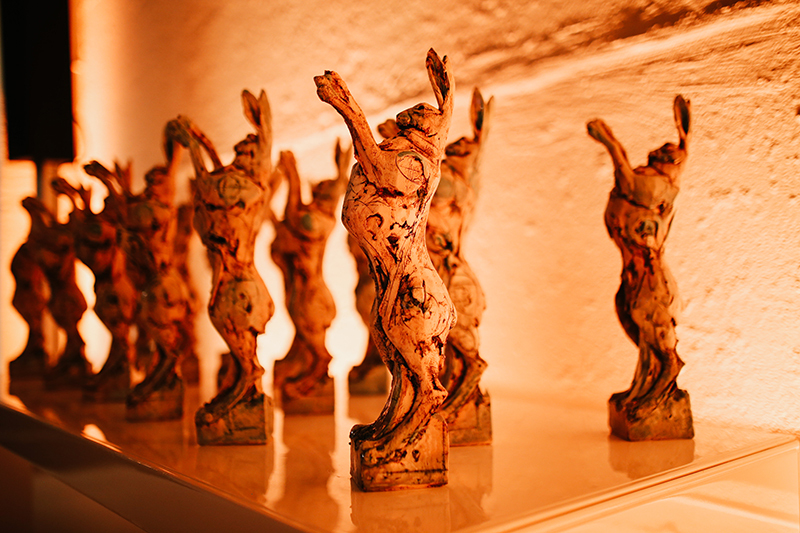 See the full list of shortlisted nominees here. 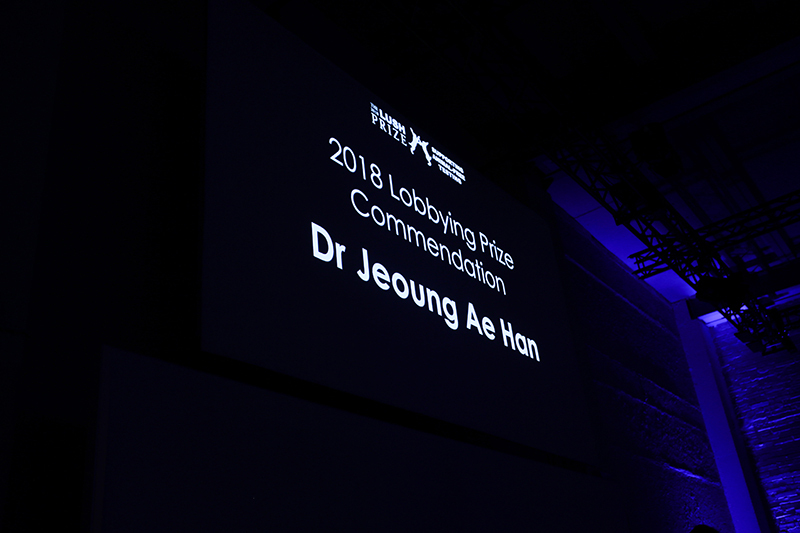 For the 2018 panel of judges, we were delighted to welcome back six distinguished scientists and campaigners who served in previous years. 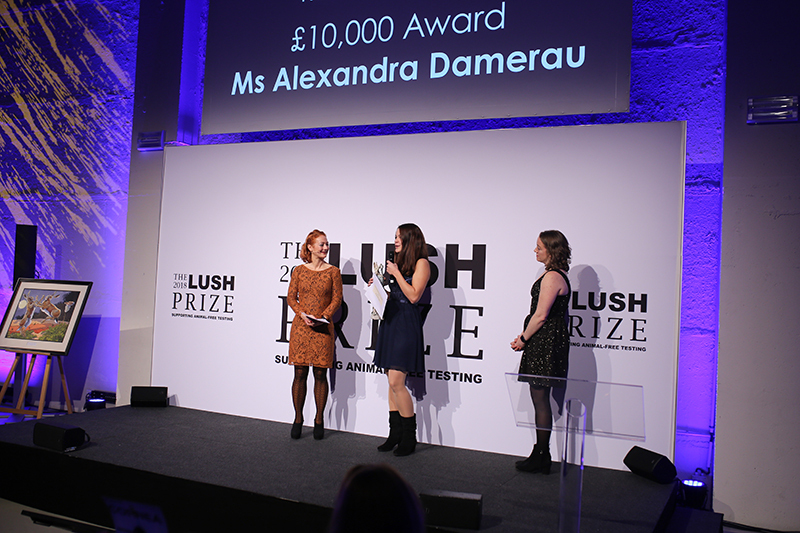 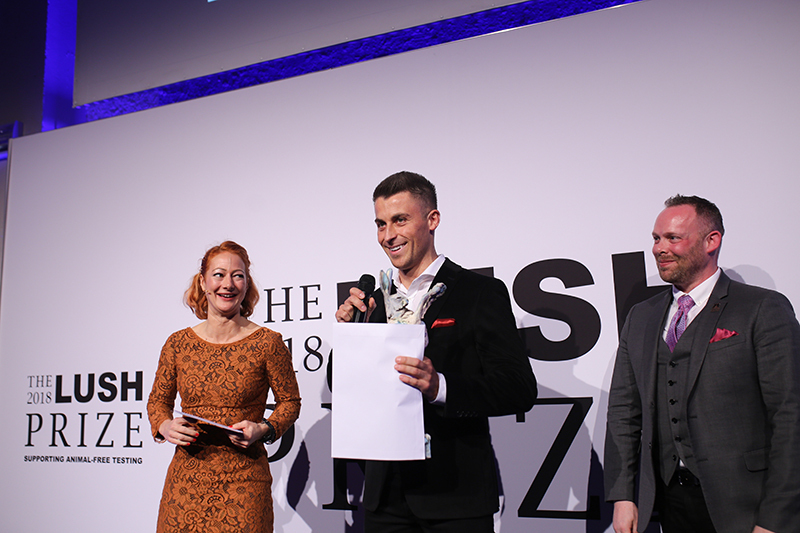 We also have previous winner Bianca Marigliani as our new ‘Young Researcher Judge’, and a Lush customer and Lush staff member.